Though white still dominates, everything from cabinets to backsplashes will be done in less saturated tones. According to HGTV in 2016, gray is becoming the new white. Charcoal, grays and even neutral pastels like pale blue, pale green-gray and tinted whites are the new alternative to the standard white. 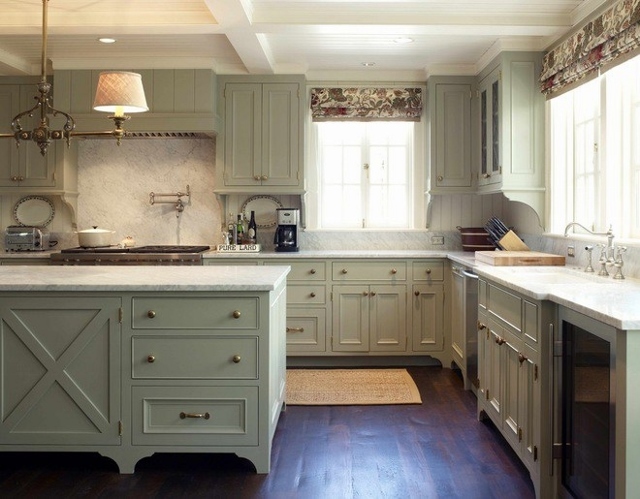 Just by painting your cabinets you can get that fresh updated look you want. If space is an issue in your kitchen then you are going to want to maximize your kitchen storage. 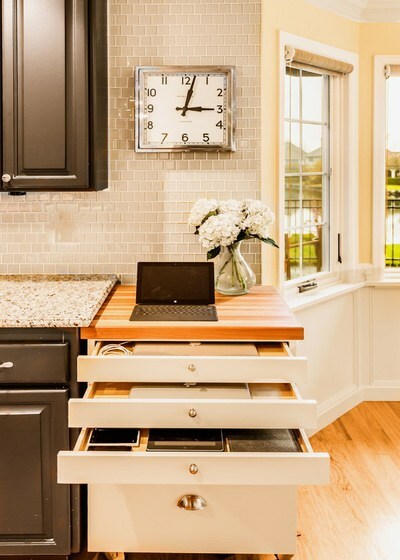 Multi-tiered drawers are a good option when you are short on space. It is important to make sure your cabinets are functional.